So cute! 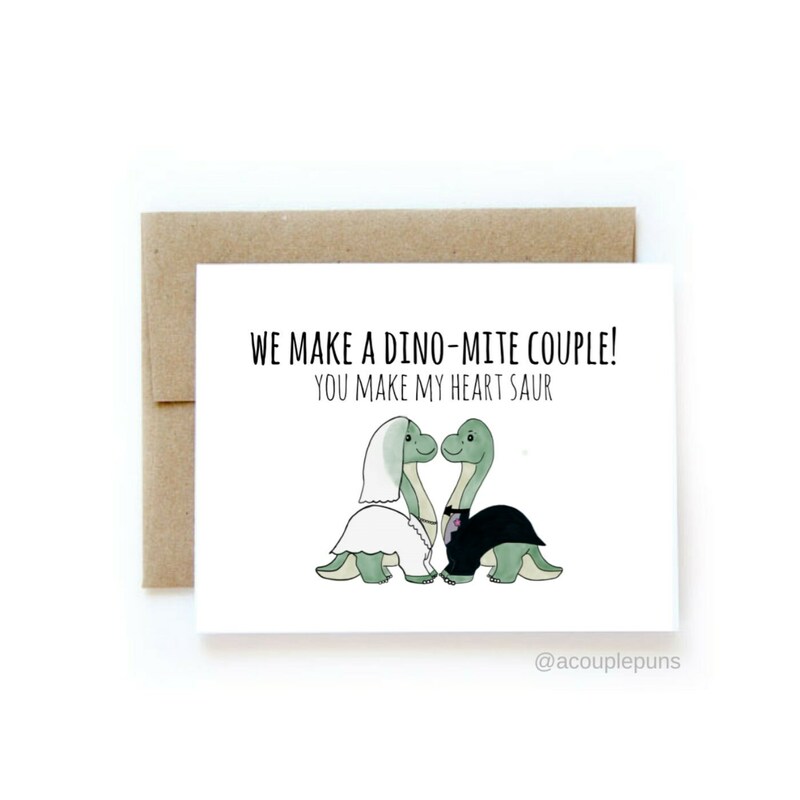 I used this for my note to my husband on the day of our wedding. Great transaction and arrived on time.